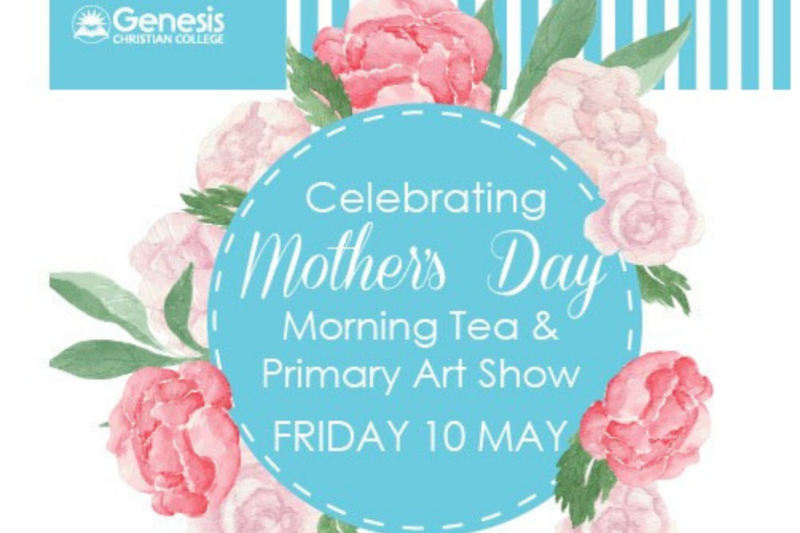 We warmly invite you to our Mother’s Day Morning Tea and Primary Art Show. View your child’s artwork in our pop-up gallery and enjoy a delicious morning tea, accompanied by entertainment from our Choirs. For enquiries, please contact Primary Reception on 3882 9049.